Are you interested in photo editing? 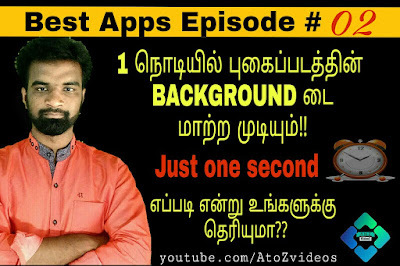 Do you take long time to remove background? 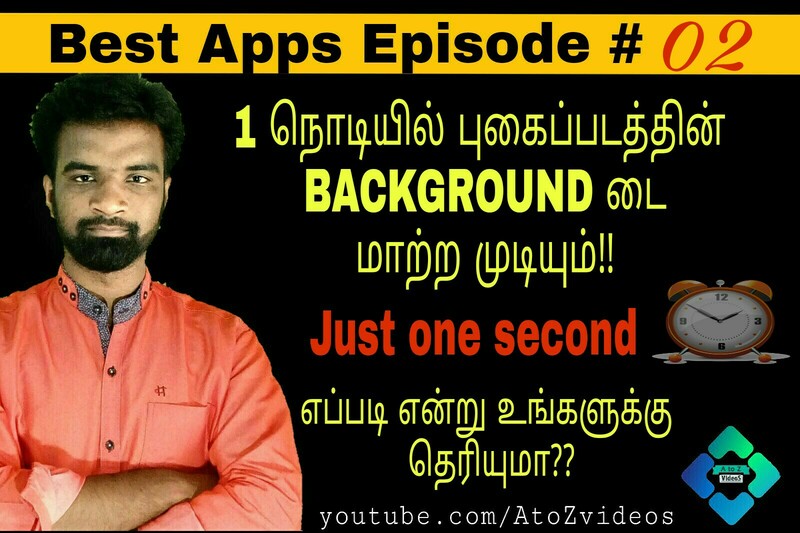 Look at the video given below to indicate how to remove the photo background in a moment. If you are more interested in photo editing, the below given app will be very helpful to you. There are Three most important things in this app. They are the Back Ground removing, color of the skin and the color of the hair. That all futures given in that app. Remember that you bookmark my youtube channel and this blog. Share this to your friends and make it easy for your friends to know. If you have any other doubts, please comment. Thank you for all the friends who have joined with love.